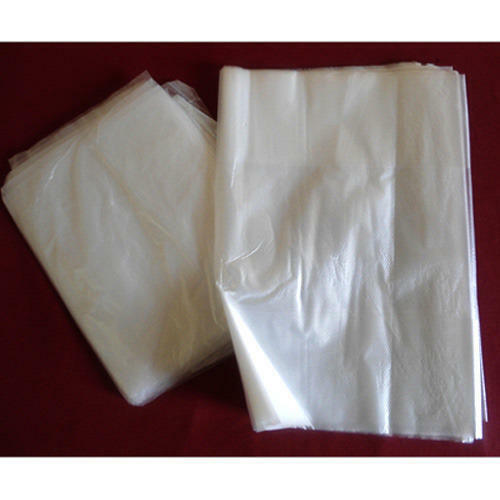 We are one of the leading manufacturers , traders & exporters ofLD Polythene Bags. We are one of the leading manufacturers ,traders & exporters ofLD Polythene Bags. Jaineeket Enterprise was founded in the year 1998, as the most assuring manufacturer, trader and exporter firm of best in class Packaging Materials. With a tenacity to produce a qualitative array of products, we take contentment in our offered comprehensive range of EPE Foam Products, EVA Foam Products, Air Bubble Packaging Products, Shrink Films, Self Adhesive Tapes etc. We realize together the evolving demands and continuing technological trends and produce innovative goods that are widely recognized for its excellent quality, exceptional strength, heat insulation properties and beneficial longevity. We intend to make these products with the use of modern-age technology and superior-grade material as per the definite demands of customers. We export our products in U.S.A. and Middle East Countries etc.